The Winter 2018 FabFitFun Box Add-Ons Sneak Peak has been revealed! 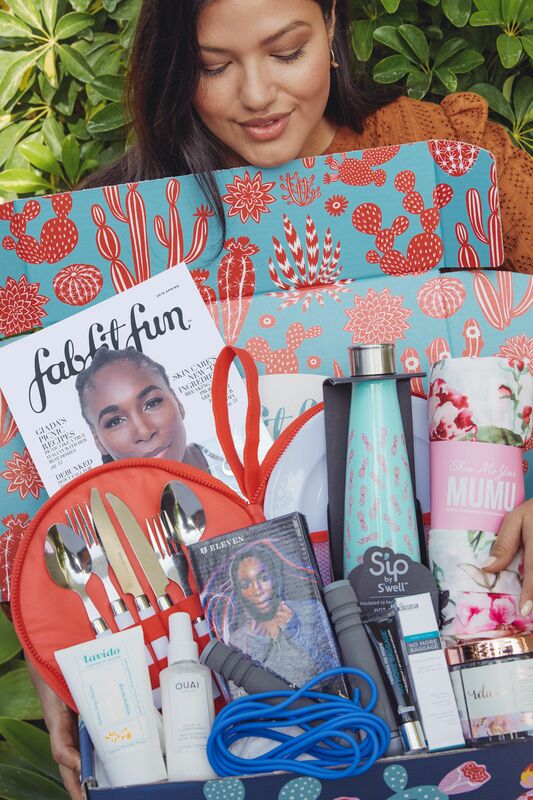 The Winter 2018 FabFitFun Box is now available to order. COUPON OFFER: New members can save $10 with coupon code “SANTABABY“! For those of you that don’t know, Add-ons are some of FabFitFun’s most-loved products that you can include with your Box order (discounted up to 70% off!). You have to be a FabFitFun member in order to select add-ons, and they are only available for a limited time prior to billing. So once they become available act quickly! And there you have it! Make sure to check out the schedule below Add On and Customization Dates! November ‎1: Select Members: Winter Add-Ons Open. Early access begins for Winter Add-Ons. 100+ items at 30%-70% off. Previous Post FABFITFUN WINTER 2018 – Spoiler #2 + COUPON!